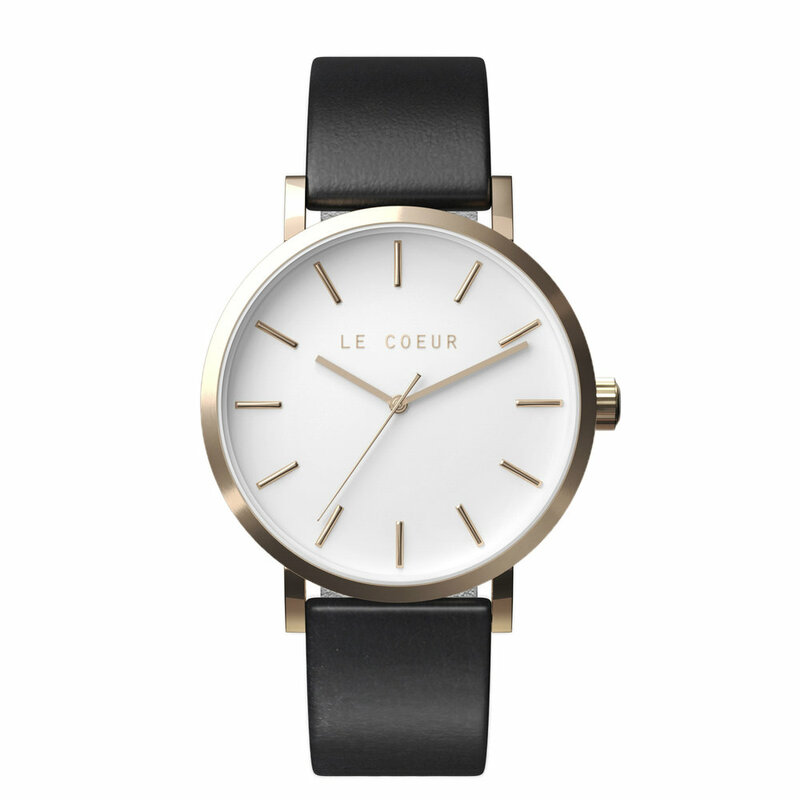 Sydney / Mesh — Le Coeur Watch Co. 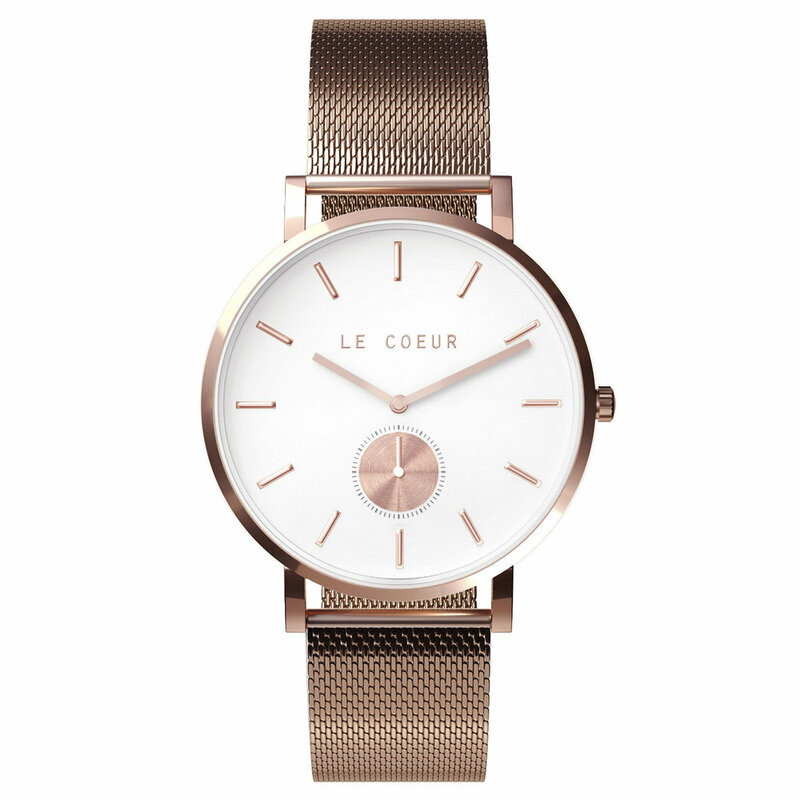 Warm and romantic, our Sydney with mesh is 42 mm. 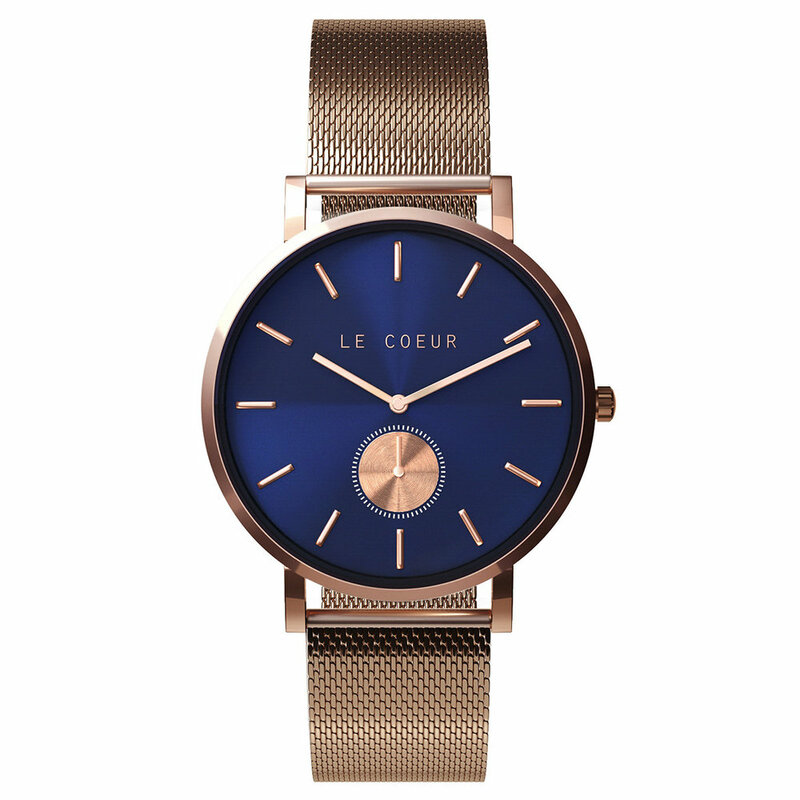 around with an adjustable 20 mm. 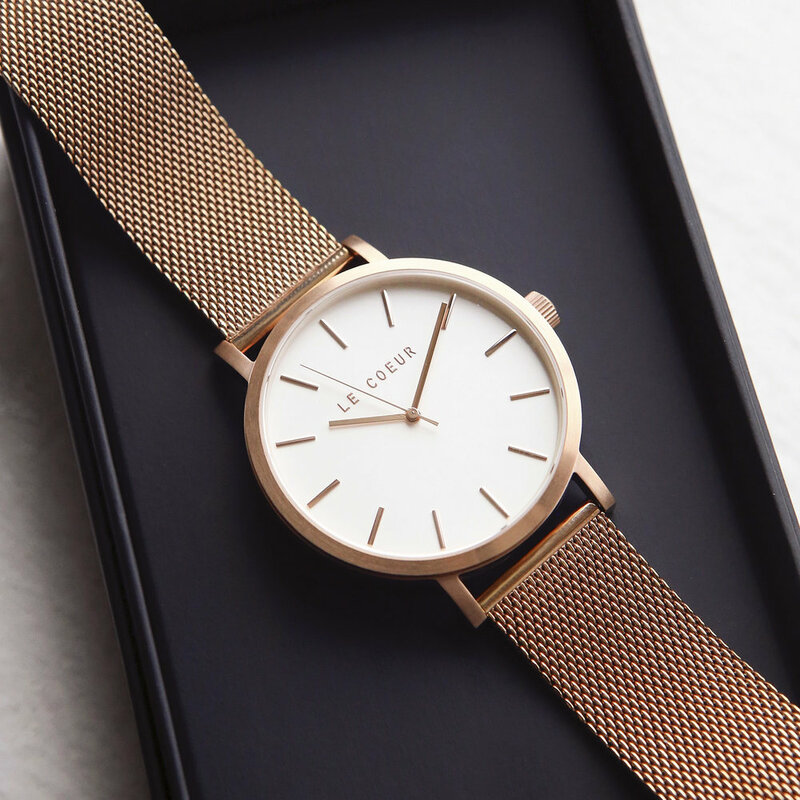 rose gold mesh strap.